As from the 19th of April 2019 your JO-1MDW will require a firmware update and your mobile application will require a software update. Many people will have automatic updates set to active on both the JO-1MDW and your smart device. 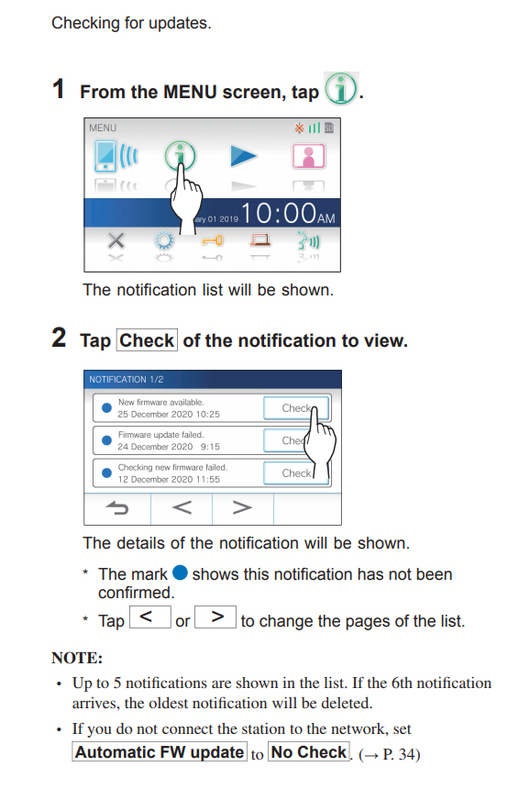 However, if on the 19th of April 2019 your communication between monitor and smart device stops working, here is what to do. Updates for the mobile app are to be done on the smart device via google play or IOS app store.